Sean Wilson is back!... with a great new video BETTER THAN TODAY. A summer sound with a great beat. 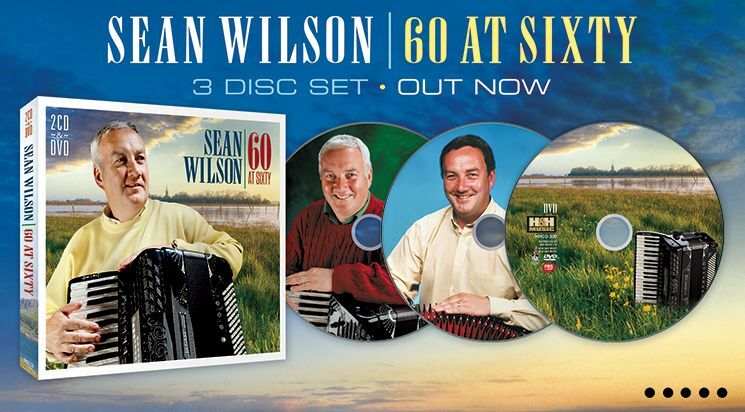 The accordion player and singer from Magherafelt , Co Derry, is celebrating a special anniversary (60 this year) with a new 3 disc set: 60 at Sixty with new material, greatest hits and rare and unreleased material. Disc 3 features Sean talking initimately about his life and struggles and combines with a selection of his best videos. On Disc One Sean reunites with the producers of his early material to record six brand new tracks. 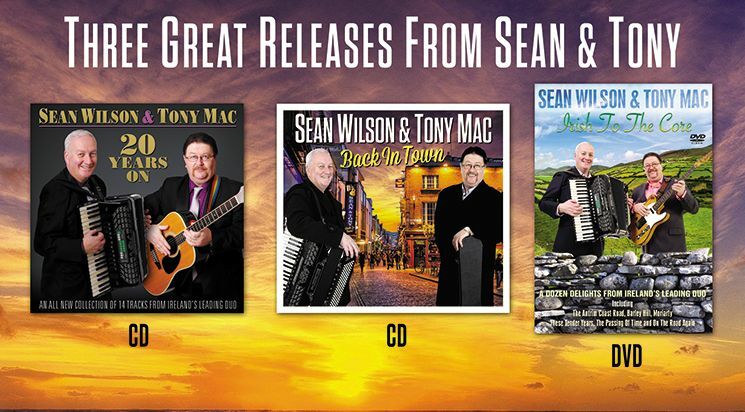 Following these with fourteen memorable recordings from throughout his career that combine together to make Sean’s “latest and greatest”. You’ll hear what a good ear this man has when picking and making a song his own. Disc Two is a surprise package of “rare and unreleased” tracks mostly taken from two 1990s albums called “Turn Back The Years” and “Red Roses Round The Half Door” and not currently available on release until now. There are some real forgotten gems here and we are delighted to make them available again. 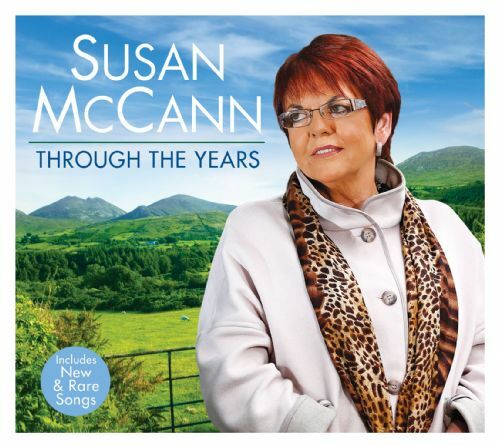 Disc Three is “You Can’t Turn Back The Years”, a DVD that features Sean reflecting on his life and career. He explains his roots and love of music, his family life and musical collaborations with Tony McIlvanna and Susan McCann. And within the programe are a selection of clips from his video collection as well as some new clips recorded for this release. "The Old Man On The Porch". 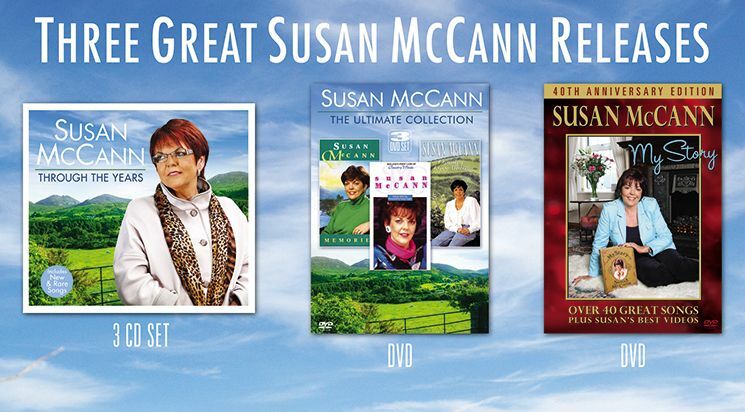 on the Susan DVD: My Story. 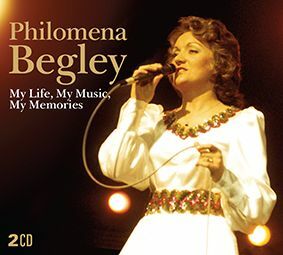 My Life, My Music, My Memories is not only the latest recording by Philomena Begley, written for her by the talented singer-songwriter Derek Ryan, but also the title of her autobiography and latest album. Watch Philomena's latest video. 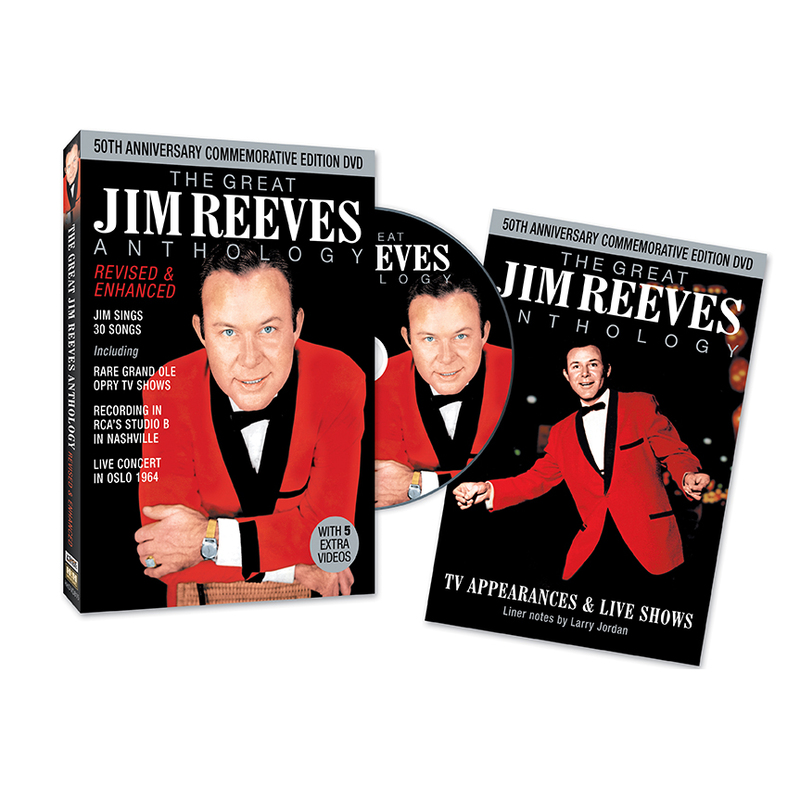 The 2009 Jim Reeves DVD Anthology was well received by fans and we’ve further enhanced it with five great Grand OleOpry TV clips that are among the best of his performances. Like all the performances on this DVD, Jim’s singing live without lip synch.